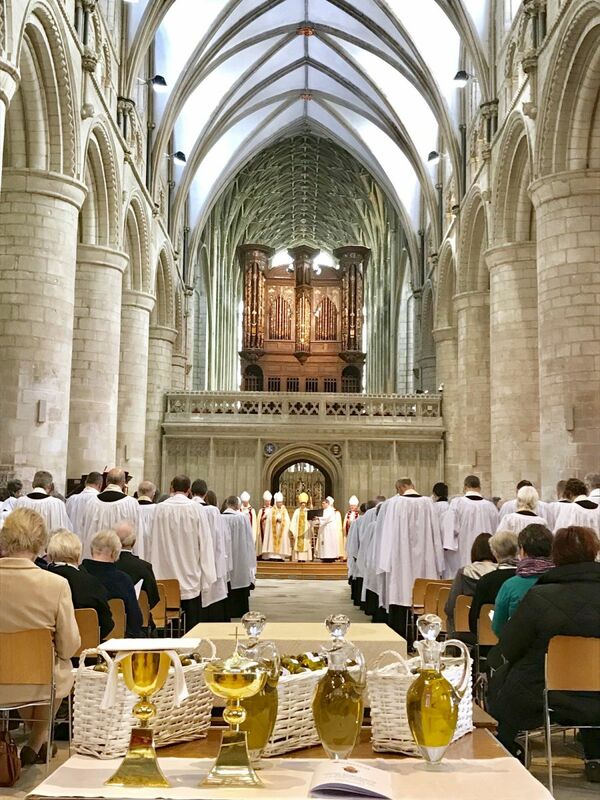 At the beginning of 2019 there will be some important changes in the Mission and Ministry Department following David Runcorn’s departure as Associate Diocesan Director of Ordinands and Warden of Readers. Following a review of department roles, I am pleased to announces that Ian Bussell is to become the new Head of Ministerial Development. 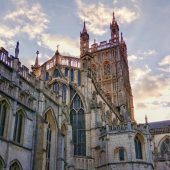 Ian will take the lead responsibility for all clergy ministerial development from curacy onwards. As a result he will be standing back as Diocesan Director of Ordinands, a post he has held for some seven years. Ian will hold this new role with that of deputy director of the Mission and Ministry Department, a post he shares with Pauline Godfrey who is also a deputy director. 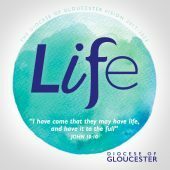 I am also pleased to announce that, from 18 February 2019, Ann Sargent will be joining us as the new lead diocesan director of ordinands for Gloucester Diocese and Warden of Readers. 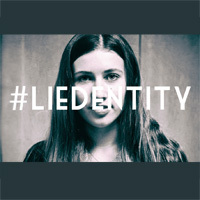 Ann is taking over responsibilities previously shared between Ian Bussell and David Runcorn and will work closely with our wider team of associate DDOs. 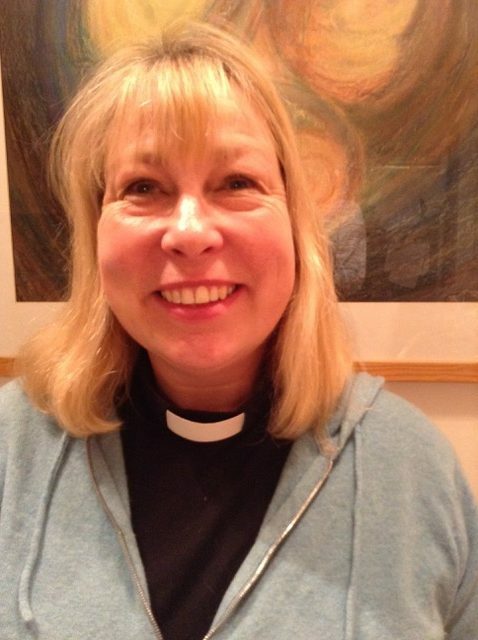 Ann herself has been Rector of Long Ashton with Barrow Gurney and Flax Bourton on the edge of Bristol for the last thirteen years and has been Associate Director of Ordinands for the Diocese of Bath and Wells. Growing up in Yorkshire on the edge of the North York Moors, has left her with a love of walking windy hilltops and the sea. Ann previously worked as a nurse, health visitor and development worker in Oxford, York, Uganda and the Democratic Republic of Congo. She has a son who she’s just waved off to university, a daughter about to take her A levels and a golden retriever, lives in a house full of music, art materials, sports equipment, wellies and walking boots. 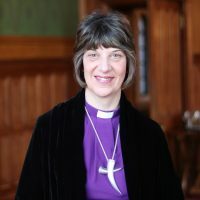 Ann is particularly interested in how we as a church continue to respond to societal change and how we encourage and enable the people God is calling from all backgrounds to find their place in ministry within the Church of England. 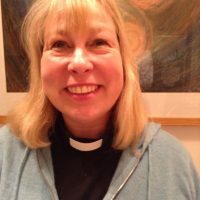 We pray for Ann in her new role as Diocesan Director of Odinands and Warden of Readers; for Ian Bussell in his changing role as Head of Ministerial Development and Deputy Director of Mission and Ministry and for David as he enters a new season in his own life and ministry. There will be a welcome service for Ann in early March – details to follow.